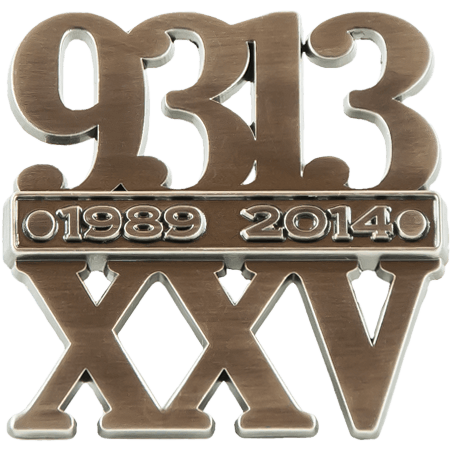 If you're looking for timeless, elegant lapel pins, the classic die struck style is the way to go. 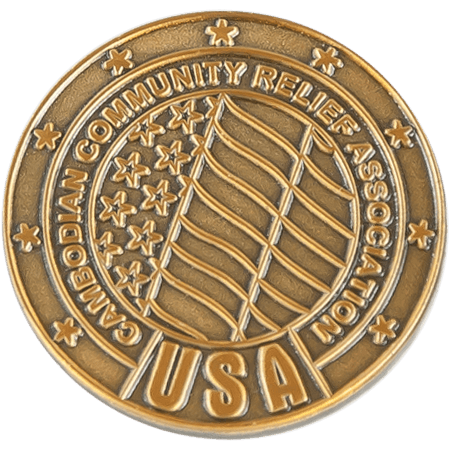 This is the standard style of pins worn by members of the U.S. Armed Forces. The die struck style features sharp contrasts and clear details. The matte, textured or antiqued finish of the recesses complement the polished raised areas to create a striking look. 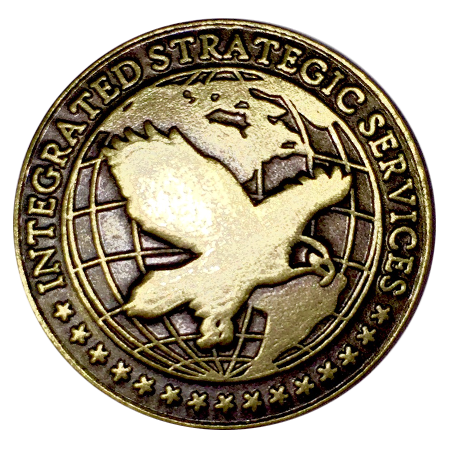 At LapelPins4Less.com, we've had the privilege of producing die struck pins for every branch of the United States military, and others, for more than a decade. We're pros at making these classic designs look great. 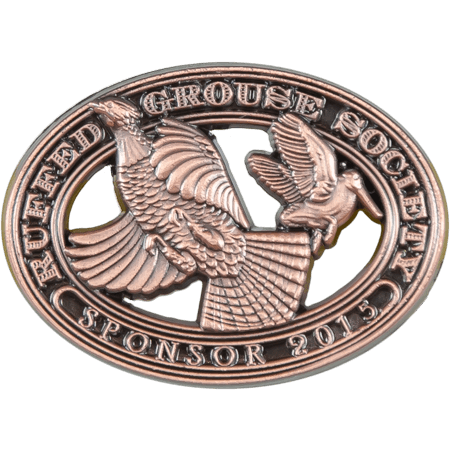 Our super talented artists can help you create outstanding pins, whether you have a general notion or a fully finished design. 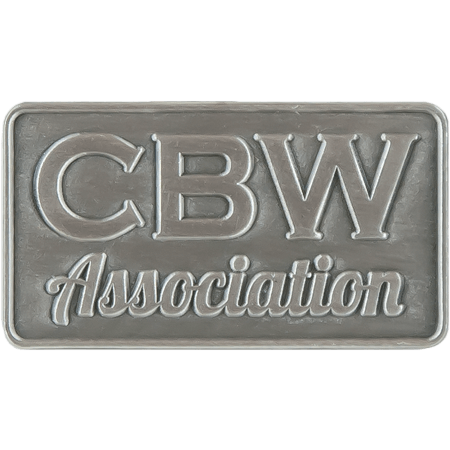 We never charge for artwork or revisions, so they'll make sure your pins look exactly the way you want. With their dignified, formal look, it's no wonder die struck pins are favored by fire, police and other public safety organizations around the world. 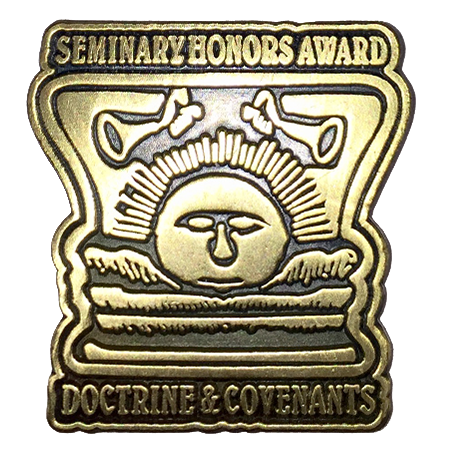 They're an outstanding choice for award and recognition pins. 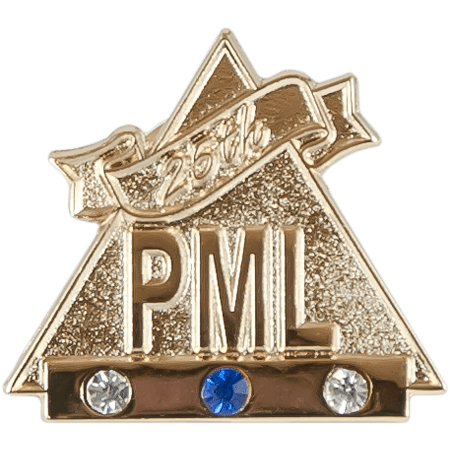 The elegance of their appearance means those who receive these pins will wear them proudly. At LapelPins4Less.com, you're not limited to standard pins, either. We can add color to die struck pins, and even create custom shapes if you prefer. 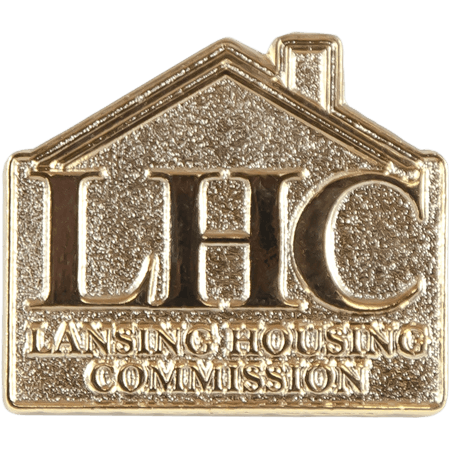 Our artists will gladly help you find the perfect pin design for your organization. We make it easy to order. Call us toll free at 866-823-3347, or fill out our no-obligation Free Quote form. We'll send you a free digital proof of your design. We offer free shipping to any address in the continental United States. And we back everything we sell with our 100% quality guarantee. We look forward to serving all your die struck lapel pin needs!